This is a 25cm rabbit plush toy. This is a 23cm sitting plush toy cheetah. 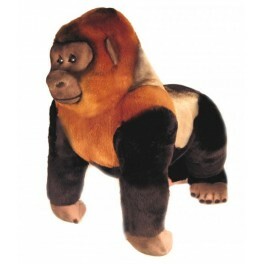 This is a 30cm laying gold tiger cub plush toy. This is a 30cm laying white tiger cub plush toy. 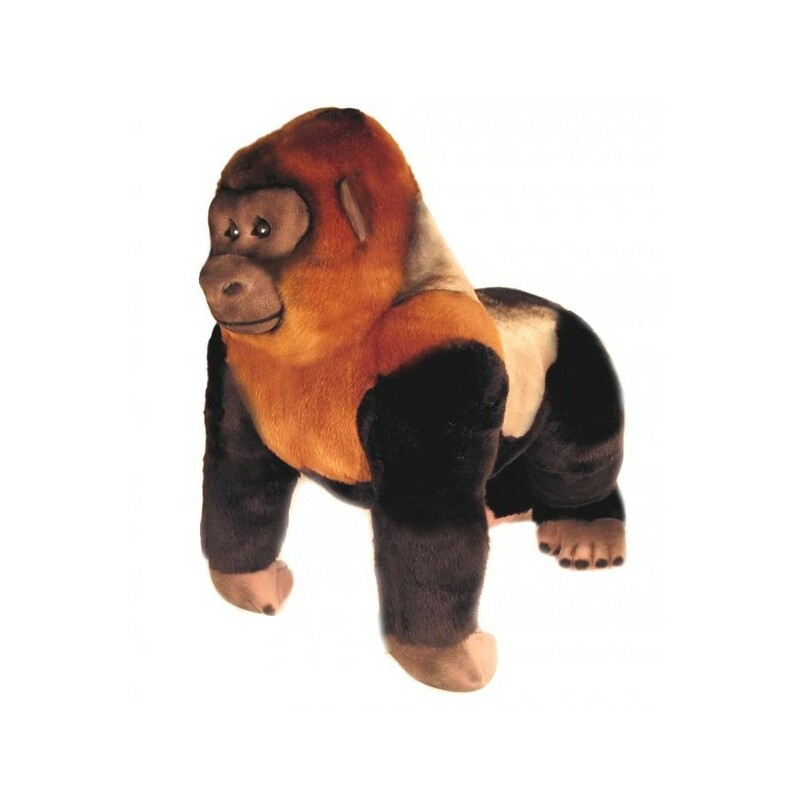 This is a 22 cm size plush toy orangutan.